Have you ever wondered who Motormouth really is? Or where I came from? (From the womb la … duh. But I mean as in which part of Ipoh?) It has always tickled my fancy; revealing my identity to old school mates, friends, colleagues or even relatives whom have chanced upon this blog, or led to here (more like misled) by fellow hungry peers. 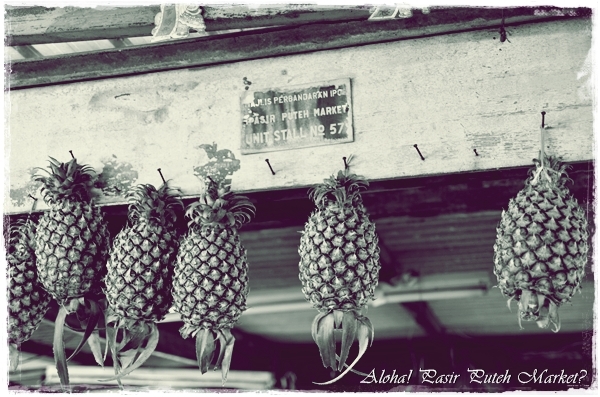 I went back to Ipoh for a grand total of THREE times last October. All of them for work, nonetheless. The glaringly-obvious observation was that; new eateries are opening up left and right. Yet, at a slower rate compared to last year. Maybe restaurateurs realized that fusion cafes/kopitiams do not work as charmingly as street food vendors. Or the undeniable fact that Ipohans DO have very picky tastebuds. Read : Damn hard to please. With expectations set sky high for promising new restaurants, the stake is no doubt equally as high for the owners. New ventures cashing in only on the festive crowd (come CNY, and you’ll see why) usually do not last for more than half a year. Good examples? De Garden‘s F&B ventures. 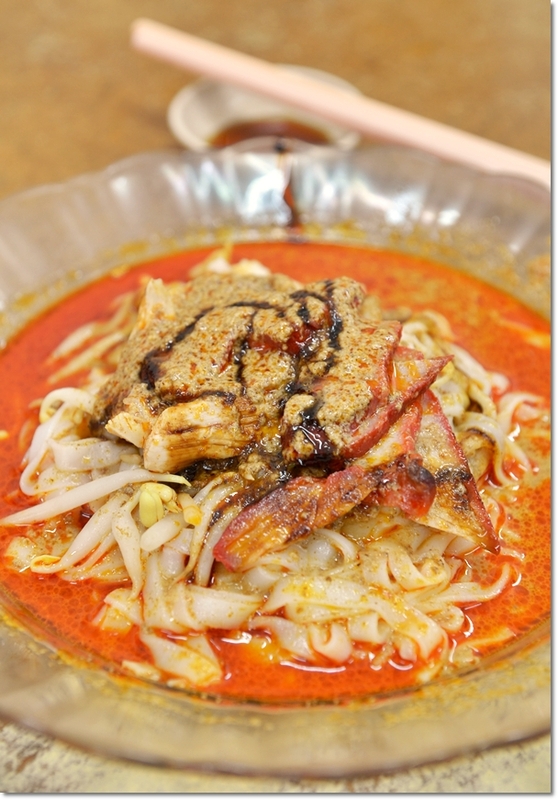 Majie Dry Curry Noodles (RM4/USD1.30) – Slivers of poached chicken, sliced barbecued pork and bean sprouts with Ipoh’s signature ‘sar hor fun’ (flat rice noodles); in an orange-coloured, tongue-numbingly-fiery curry paste. Before I start, I do apologize for the possibly incoherent thoughts, random choice of words and jumpy demeanour. After an entire week of traveling (for work, and partly play over the long weekend), this frazzled brain and battered body developed a resistance towards external stimuli. Just touched down from Kota Bharu; the capital of Kelantan that has never ceased to amaze me ever since my first visit to the state. The stunning array of Kelantanese food, splendid architectures of old buildings, mosques and temples, the palaces & the beach, as well as the sheer camaraderie shared between people from all walks of life; all come together to infuse life into the “1Malaysia” concept. 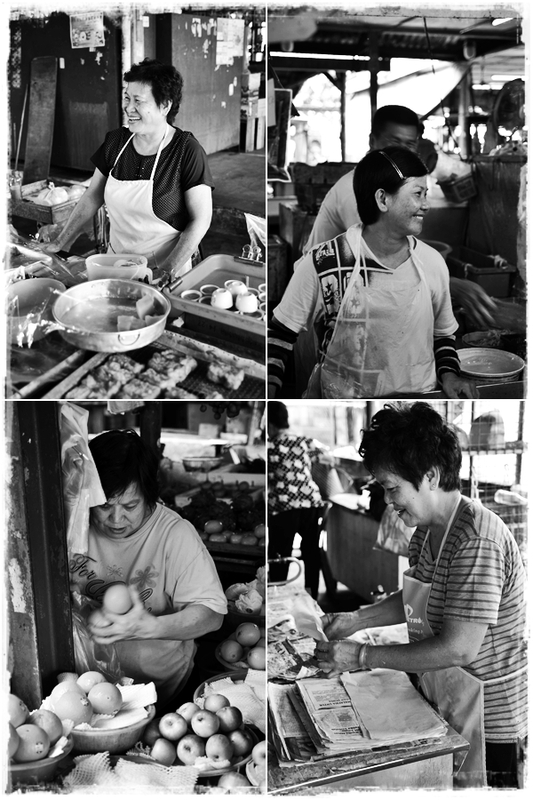 For today, grab a piece of napkin (or your sleeve) and let me bring you back in time … for a curry mee stall that has since stood the test of time in Ipoh. A bowl of hearty beef noodles from Cheong Kee; stall number 47 at Tong Sui Kai (Desserts Street) in Ipoh; the food centre that opens from evening until late night. The previous post on Tong Sui Kai put emphasis on crispy chicken skin and a very peculiar wrapped duck feet (‘ngap kiok pau’), shedding light on the lesser known street food classics that made up the 50-odd stalls along this stretch of hawker delights off Brewster’s Road in Ipoh. But Ipoh food fans have been reminding me countless times on their requests for a review of this beef noodles stall named Cheong Kee; a household name that has served thousands of bowls over the decades, and still going strong. 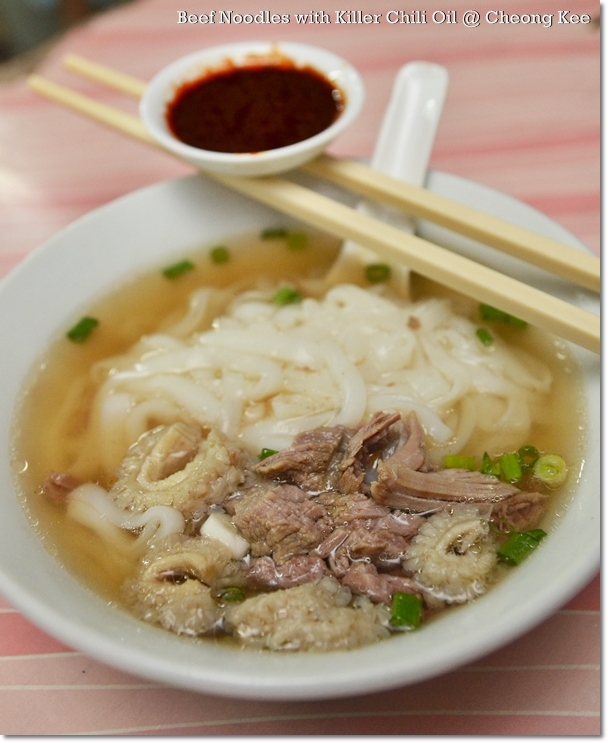 Is this the BEST beef noodles in Ipoh? Read on for my insights. Psst … Have You Heard of Gossip Jazz @ Greentown, Ipoh? 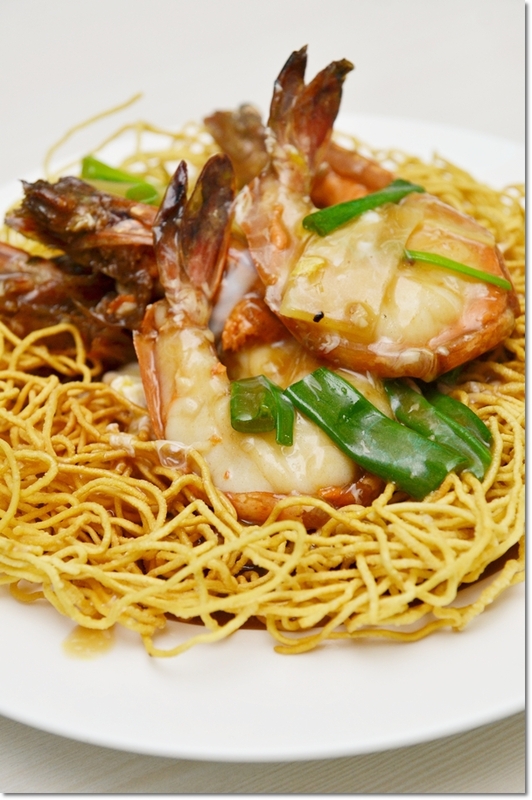 Gossip Jazz’s “The Best Sang Har Mein” (RM25/USD8) (no, it’s really named as such) comprises of deep fried wantan noodles (egg noodles) and two large freshwater prawns. Have you heard of this new place named Gossip Jazz in Greentown? A wine bar coming to life with live jazz performances every Thursday to Saturday night, and relaxing jazz and blues music playing over the background at other times. Psst. Let me drop you another hint; they don’t joke when they claim that their Sang Har Mein (Freshwater Prawn Noodles) is the best in town. Tuck Kee – The “Wat Tan Hor” Champion of Ipoh? 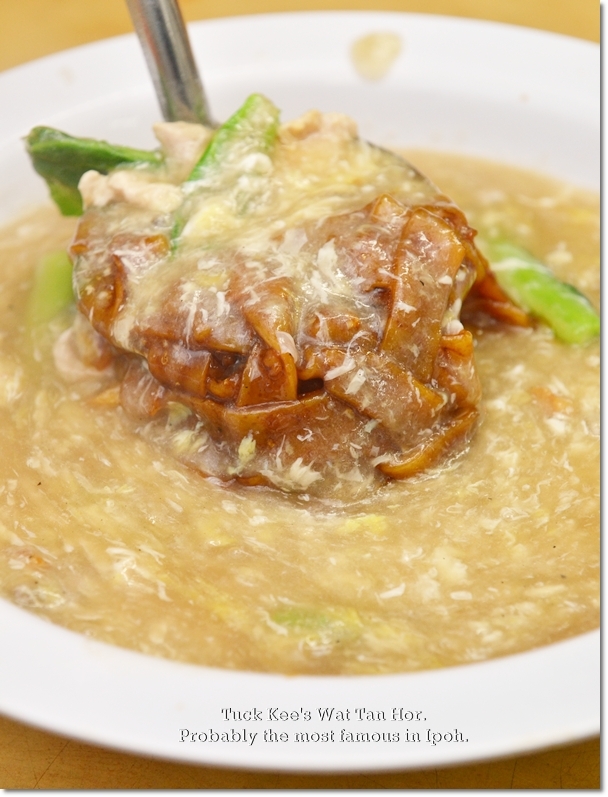 “Wat Tan Hor” – Fried flat rice noodles served in a pool of creamy/savoury gravy laden with the goodness of eggs, sweetness from the ‘sawi’ (mustard greens) & sinfulness from the lard fritters. Then please. Hold your ammunition, my darlings. That Tuck Kee is a household name when it comes to Chinese diners in Ipoh; in particular around the Pasir Pinji-Pasir Puteh area. But that’s not the Tuck Kee I am talking about here. If it’s fried noodles that you crave for, and you were severely let down by the revamped Buntong 45-minutes Wat Tan Hor, then have I got good news for you. 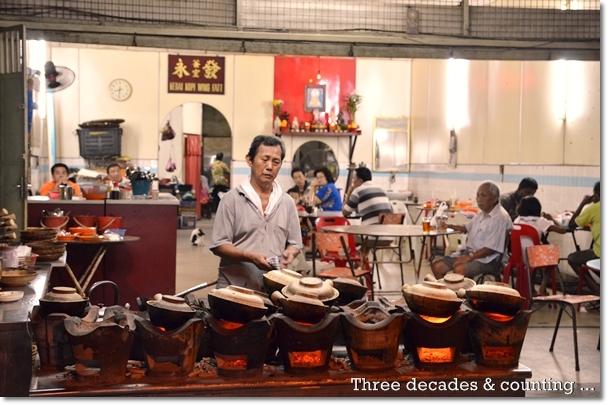 Let’s not disregard the fact that this old chap with a perpetual frown etched on his face, has been laboriously cooking up pots after pots of claypot chicken rice for more than 30 years now. And still goes on and on; driven by passion. Okay. Wish granted. 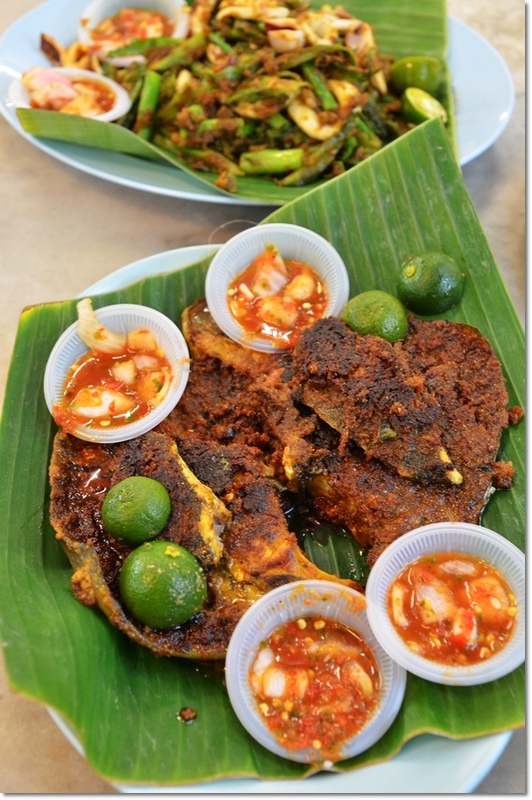 Still struck by the rainy spell this chilly Tuesday evening, in the midst of the Nine Emperor Gods’ Festival (Kau Ong Yeh), let’s turn back the clock and reminisce on a few forgotten gems in Pasir Pinji; overshadowed by swanky cafes, posh diners and erm, possibly hampered by lack of coverage.